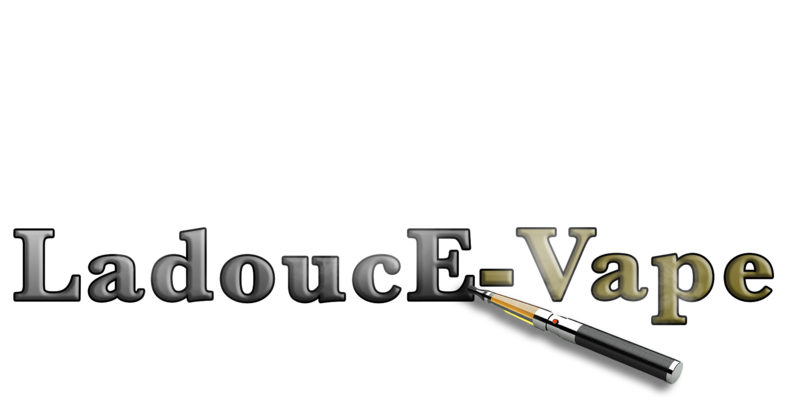 LadoucE-Vape is a young company that was born because his dirigants tried by all means to stop smoking. Having tried everything from acupuncture nicotine patch , nothing worked. They heard about the electronic cigarette and have tried , miracle, they did not quit but now he could afford this pleasure where same or conventional cigarette is prohibited. Why ? Because smoke the electronic cigarette gives off is not toxic or odorous . All the people around notice is a smoke that resembles naturally we generate when we go outside and it is -30 degree Celsius. Good they do not quit yet but nothing is lost , because it is possible to gradually reduce the amount of nicotine inhaled until it is more than the taste of the cigarette classic it feels .